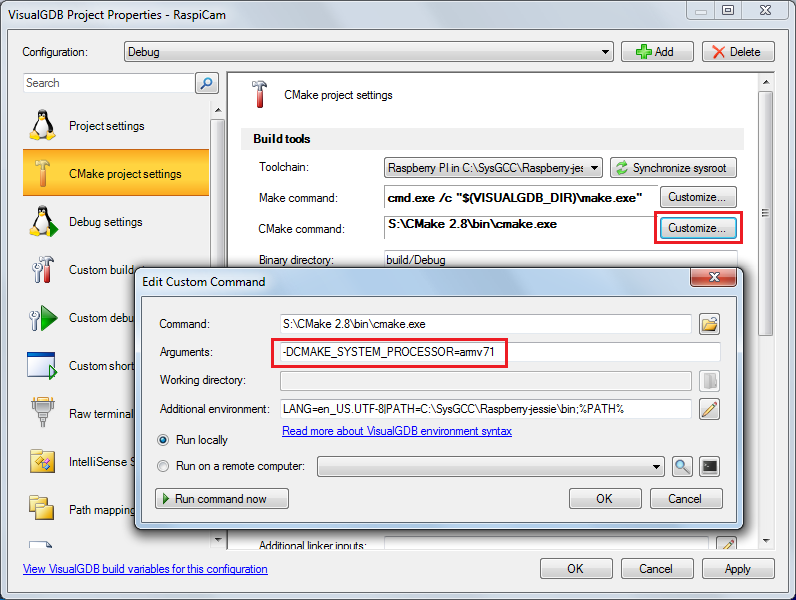 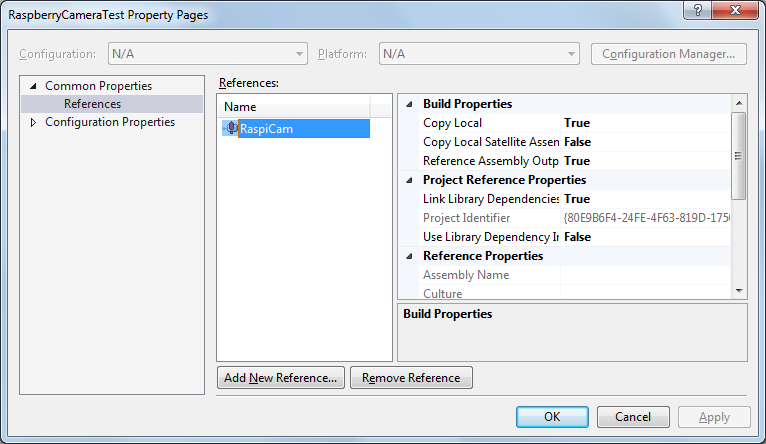 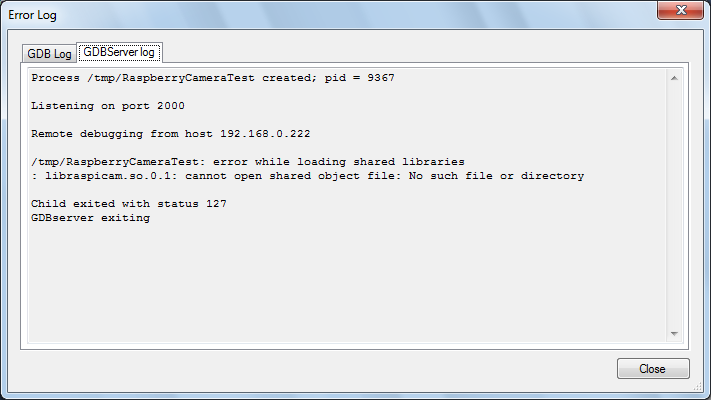 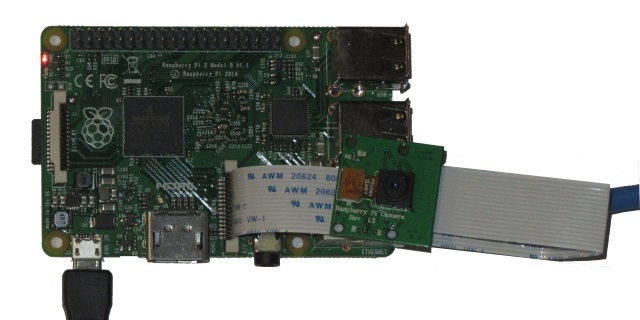 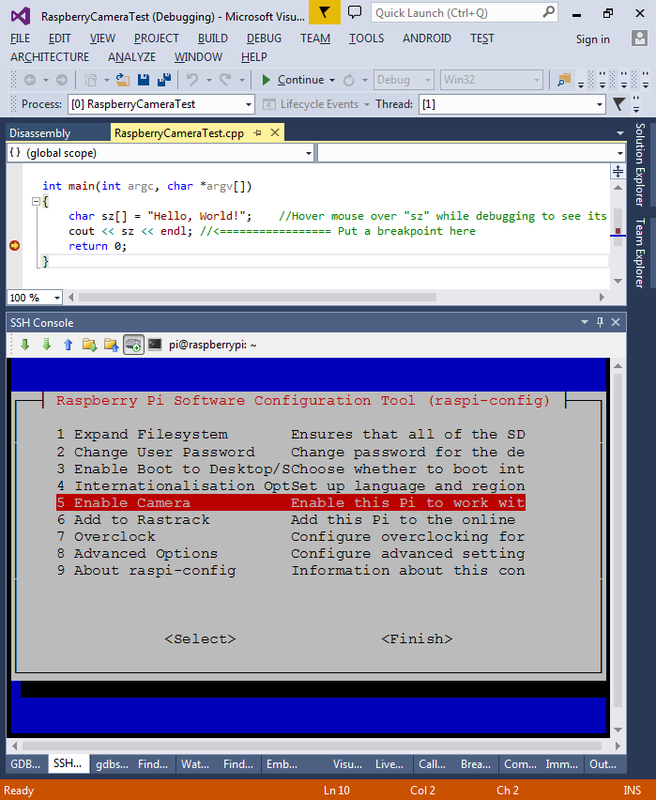 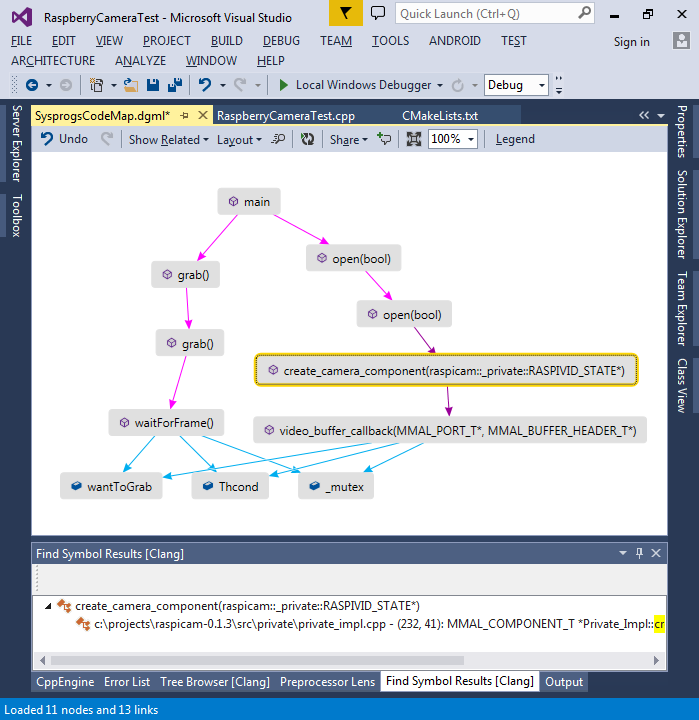 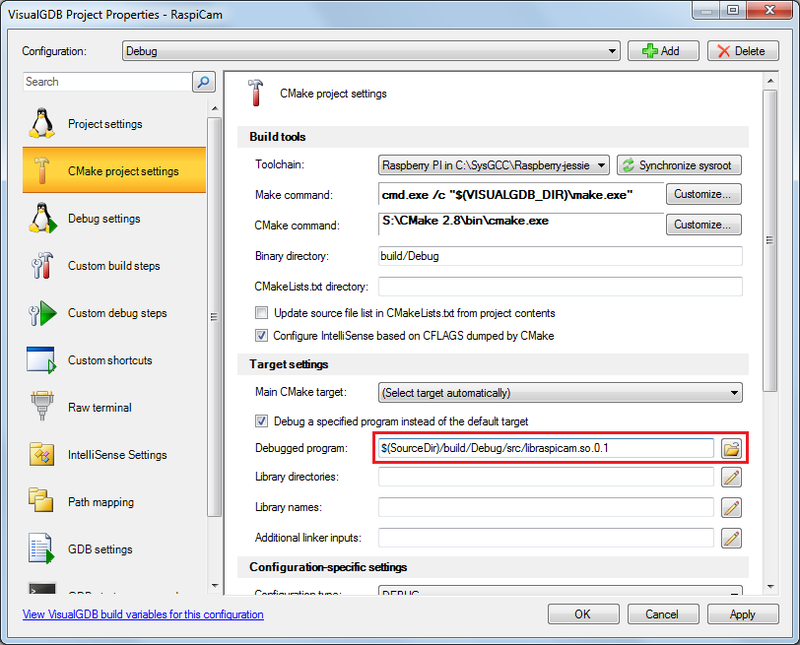 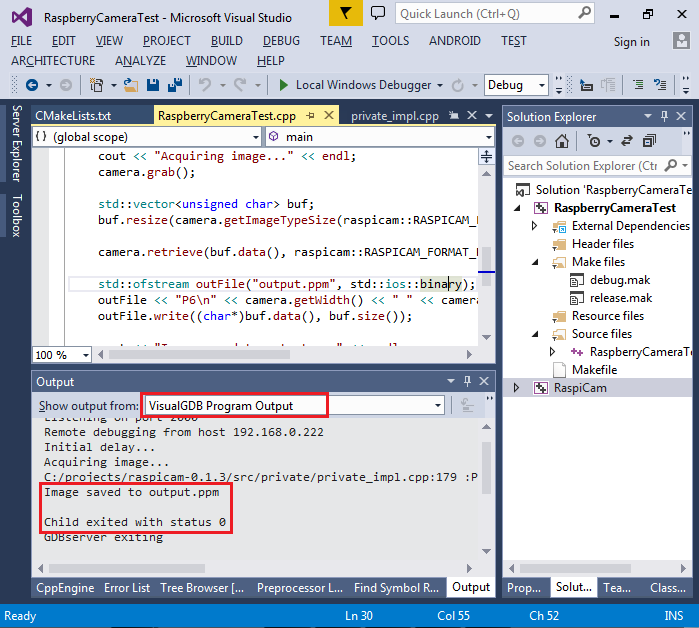 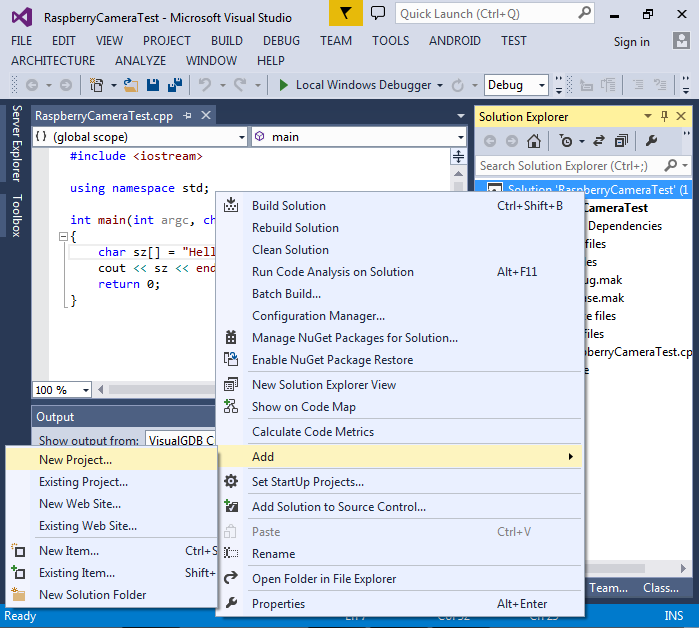 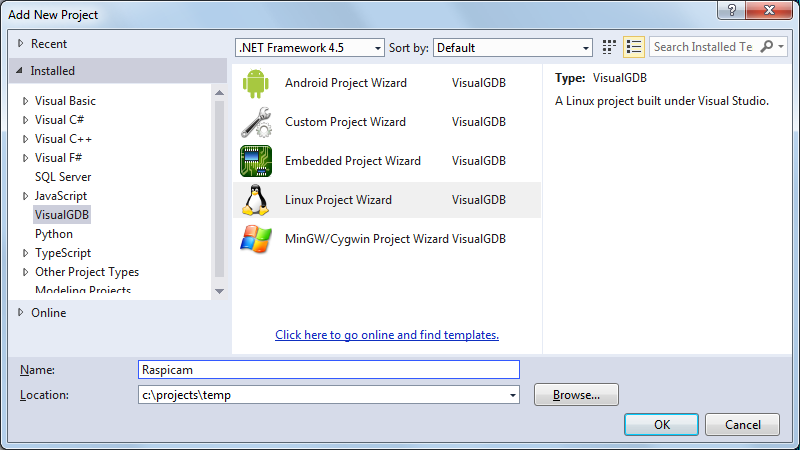 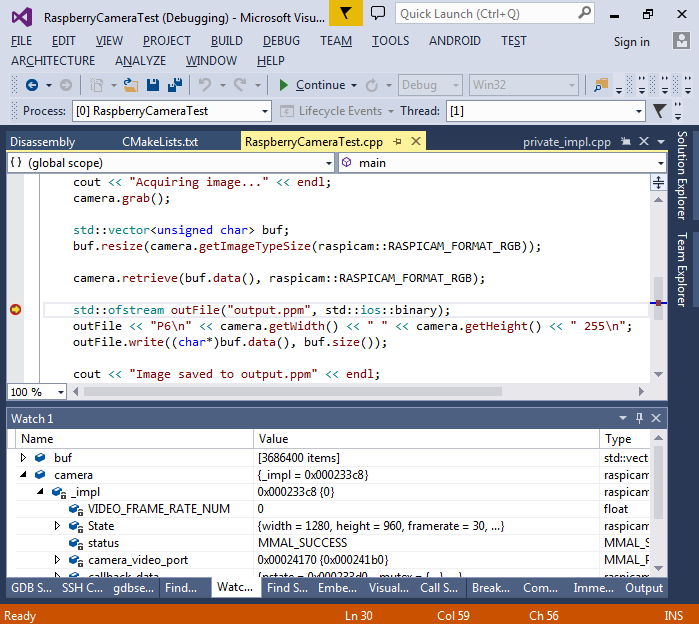 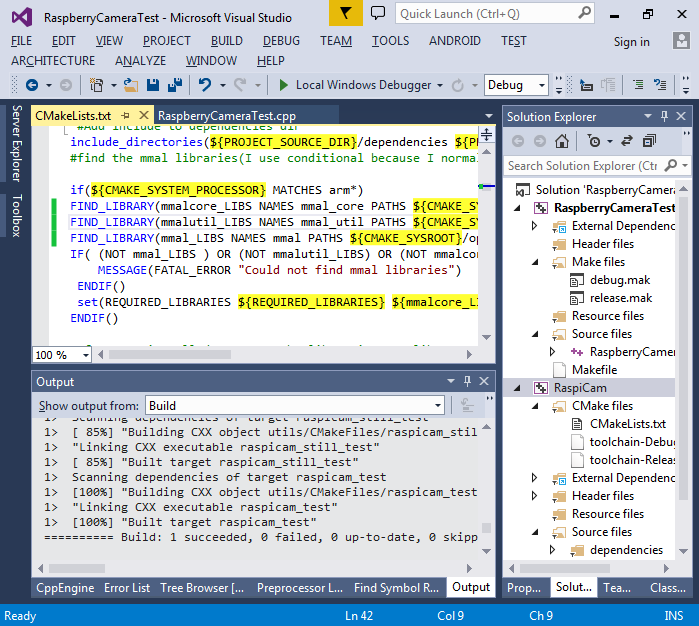 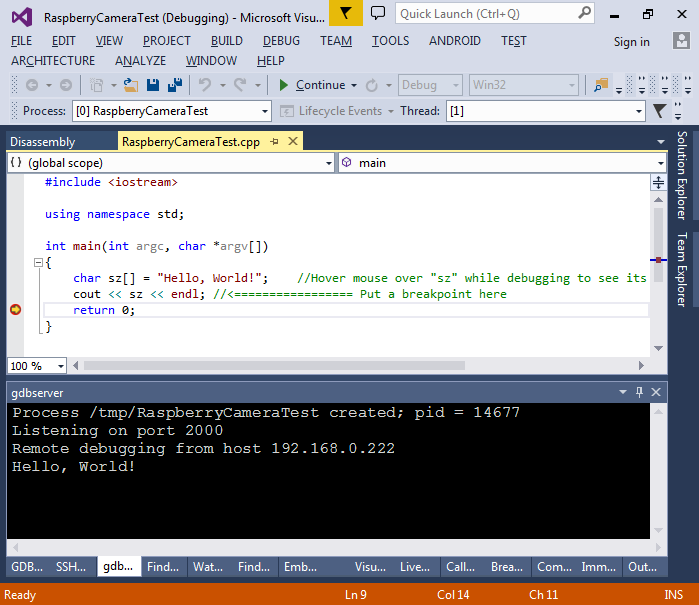 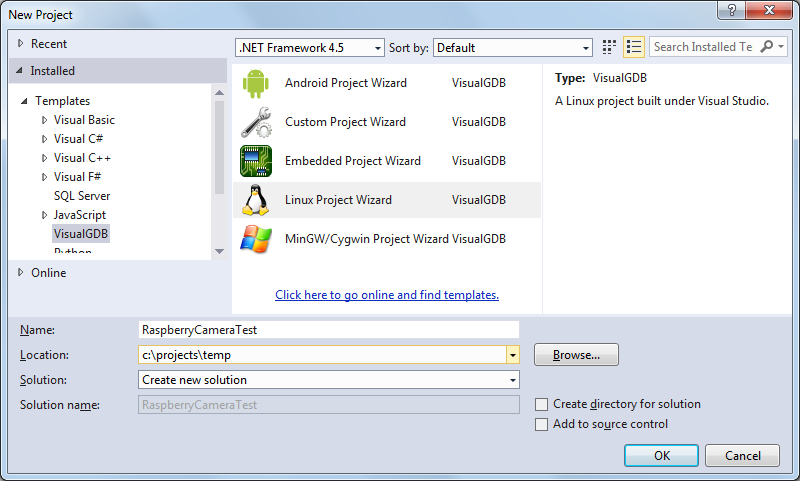 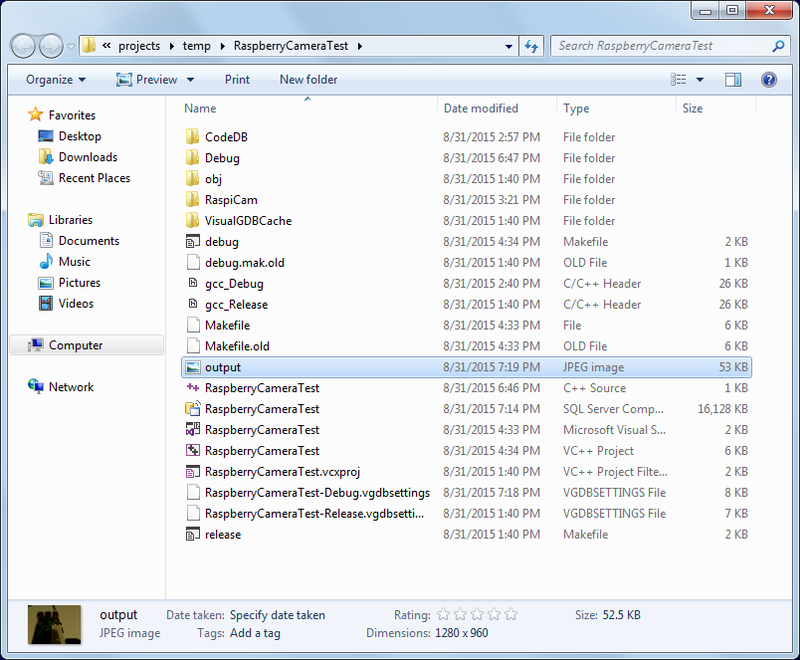 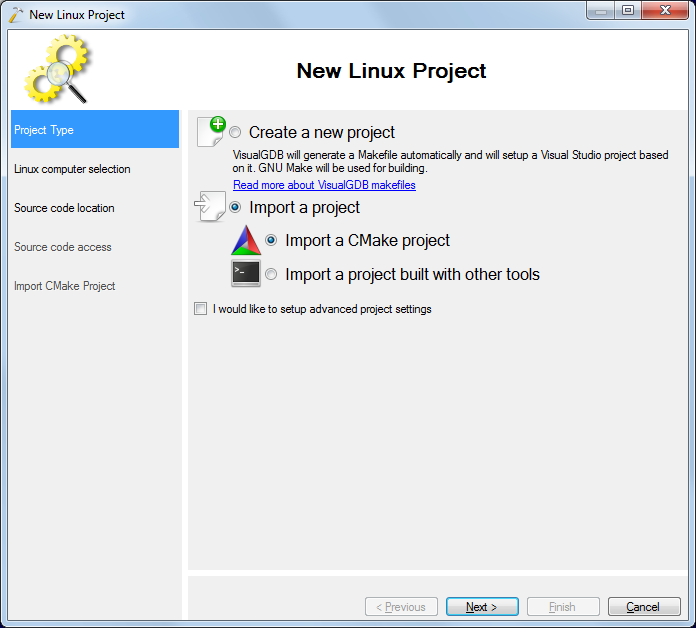 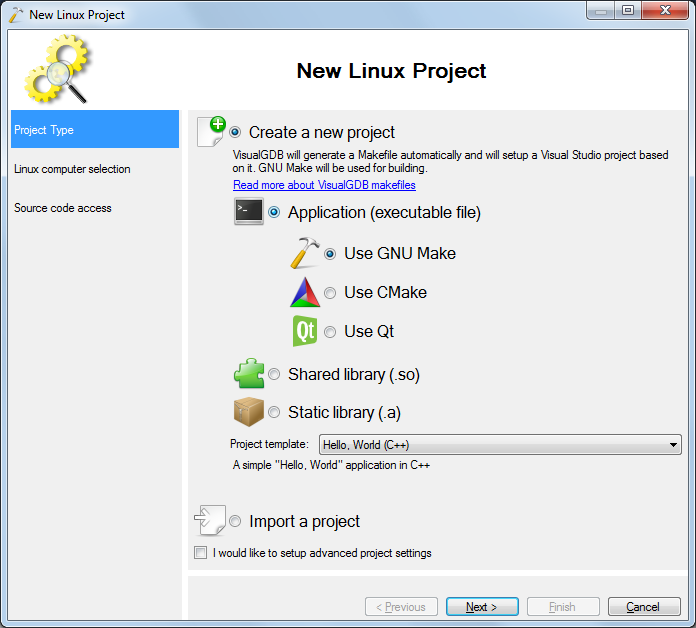 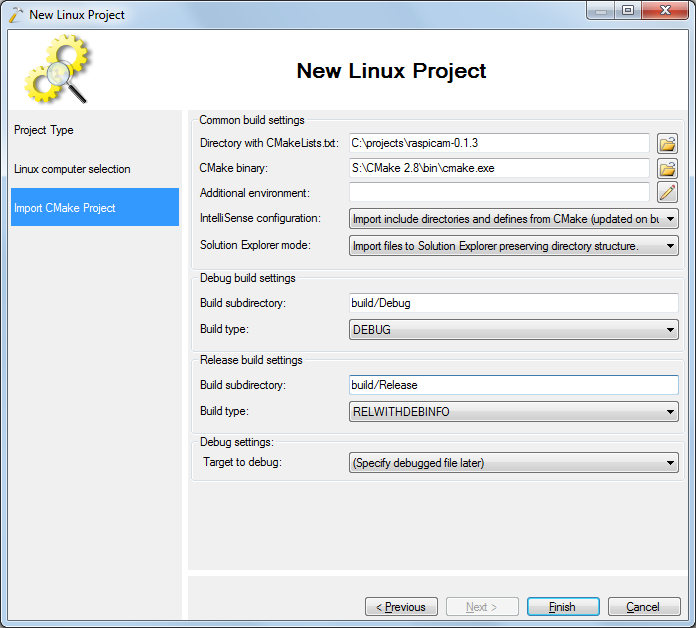 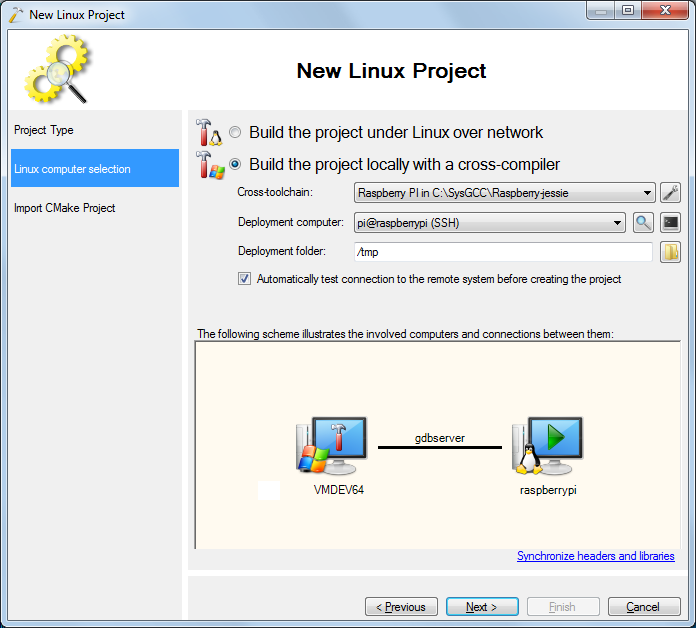 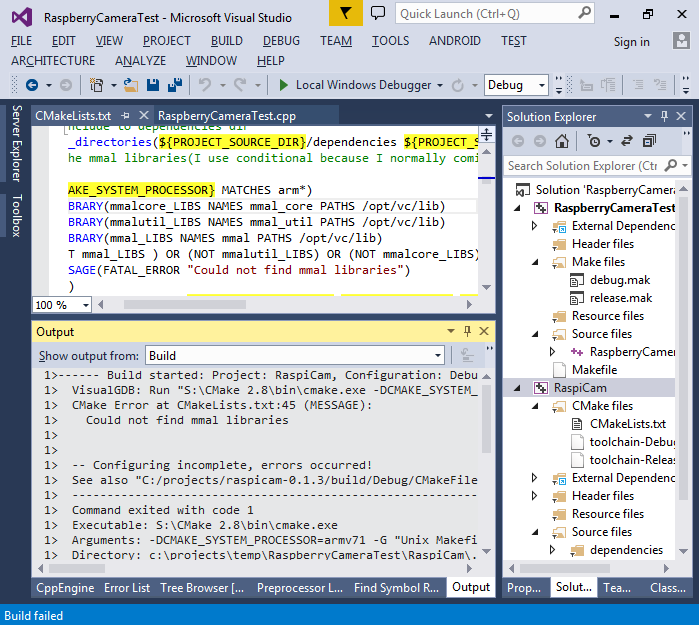 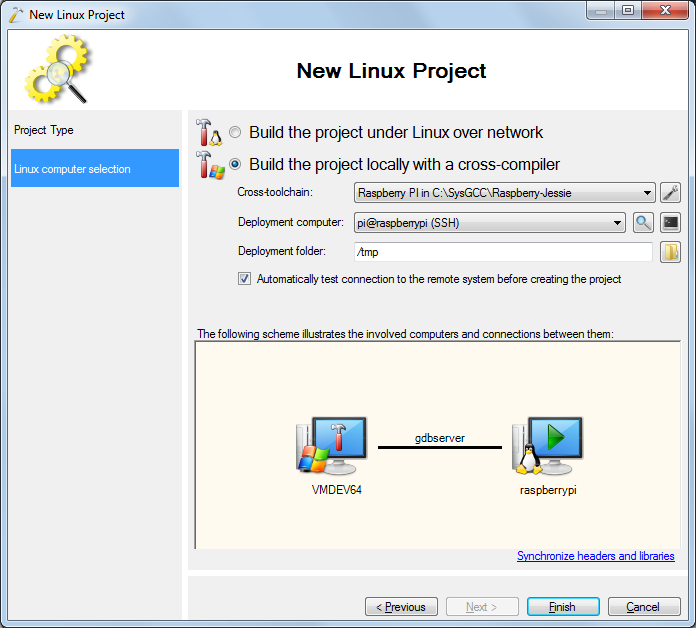 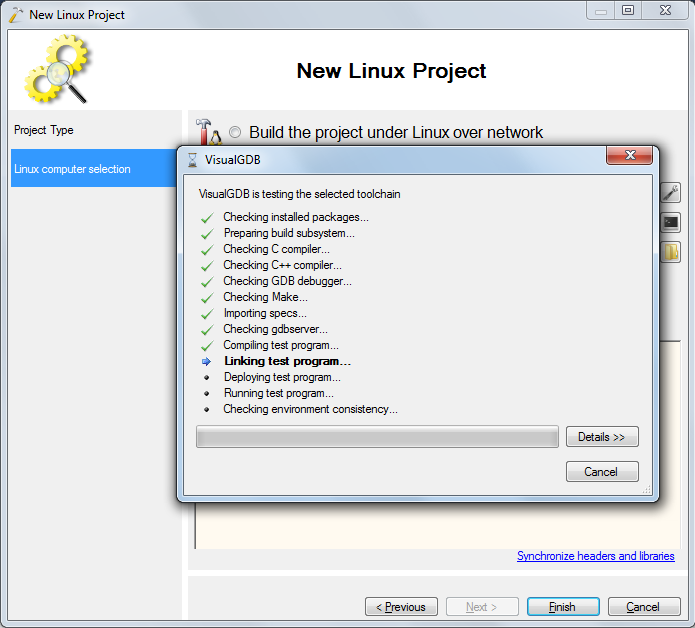 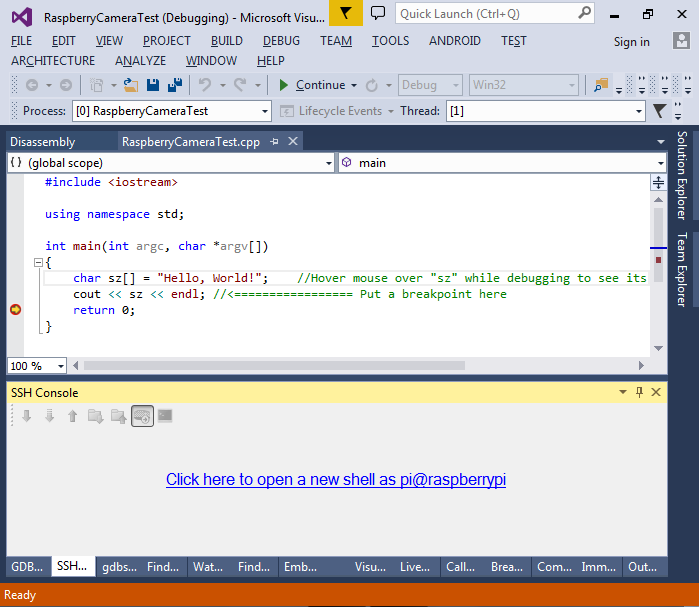 This tutorial shows how to use the Raspberry Pi 2 camera from C++ programs developed with Visual Studio and VisualGDB. 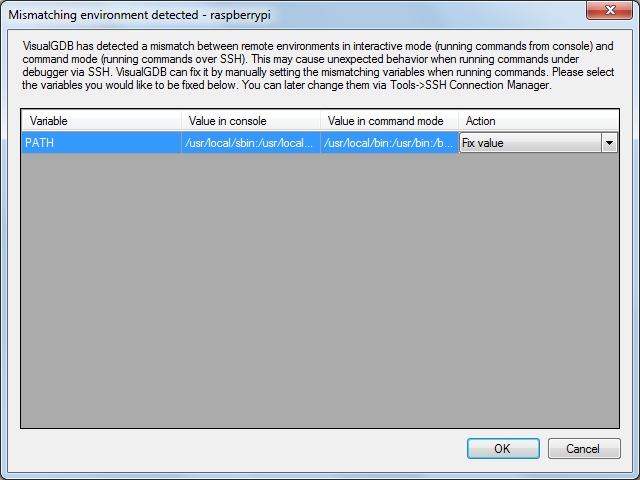 Before you begin, install VisualGDB 5.0r5 or later. 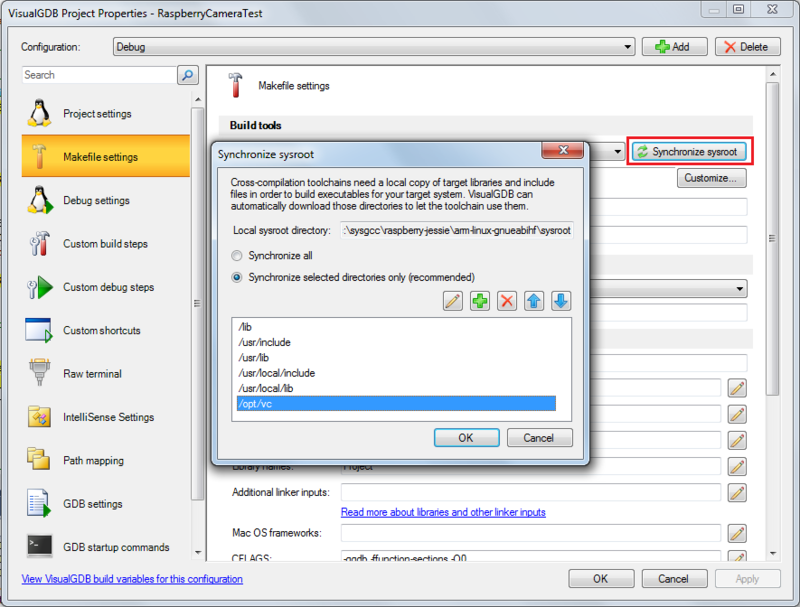 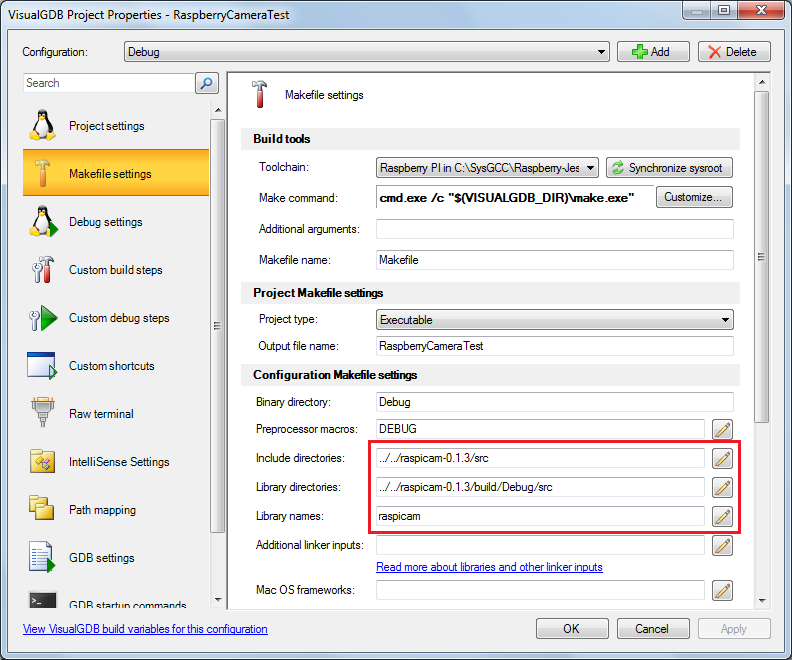 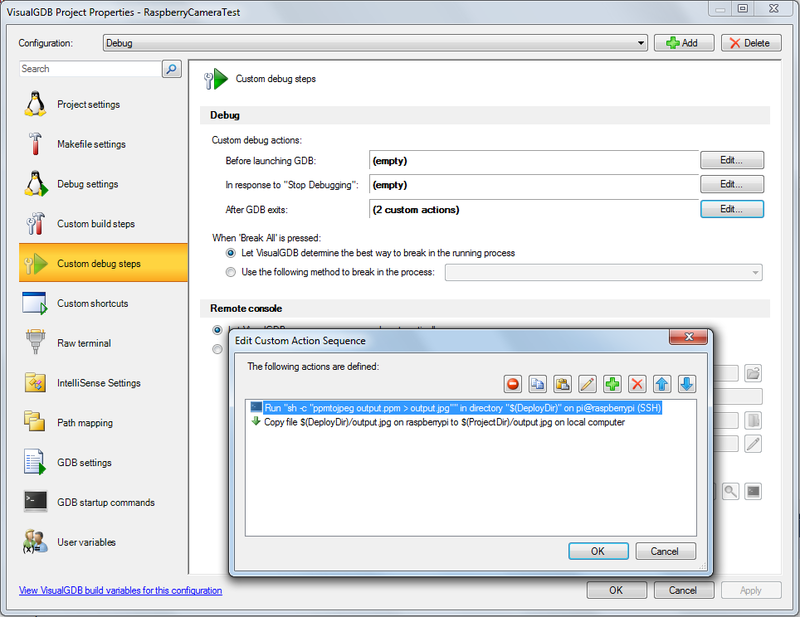 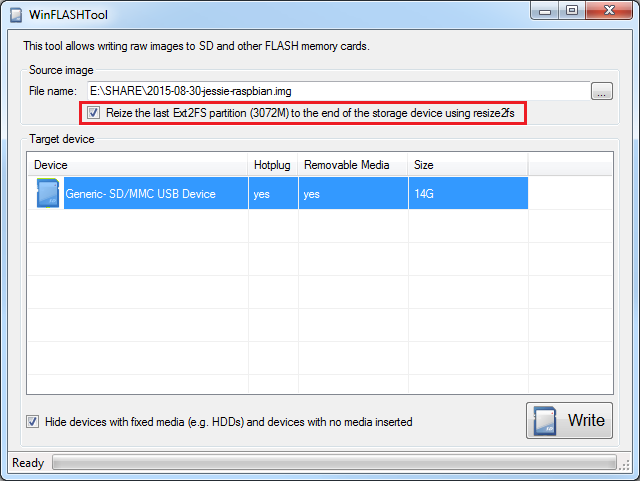 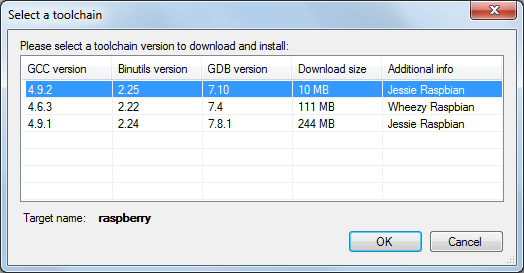 We will also show how to get the latest Raspberry Pi Jessie image and use the corresponding cross-toolchain for faster compilation.